Dogs are generally seen to be among the friendliest pets, and are even commonly known as a man’s best friend. Like all other animals, however, a dog’s behavior can be unpredictable. No matter how friendly a dog may appear to be, they are still very capable of causing serious harm and injury. According to the Centers for Disease Control and Prevention, roughly 4.5 million individuals are bitten or attacked by dogs each year, with children between the ages of 5 and 9 being at the greatest risk of suffering a dog bite injury. 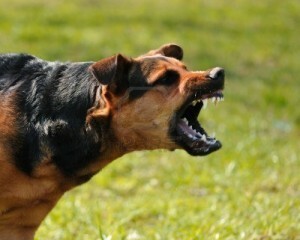 In many instances, dog owners do not generally feel that they are responsible for their dog’s violent behavior. However, under Pennsylvania dog bite law the dog owner may be deemed responsible for the attack if certain factors can be proven. 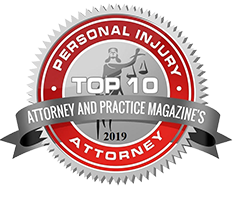 For over a decade, the legal team at Todd Johns Law has handled numerous cases involving dog bites and dog attacks. Dog bites and attacks can lead to injuries ranging from mild to extremely severe, including puncture wounds, broken bones, bruising, facial injuries, neck injuries, eye injuries, and disfiguring lacerations. These bites may also result in nerve damage, infection, or permanent scarring. Of course, dog bite victims also suffer psychological trauma such as post traumatic stress disorder (PTSD) apart from physical injuries. 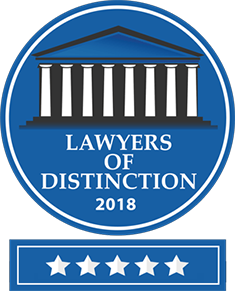 Whether a Rottweiler, Pit Bull, or even a Poodle bites you, our dog bite attorneys are knowledgeable and experienced with this form of personal injury claim, and will be thoroughly and carefully assess all aspects of the attack. 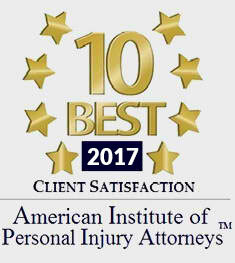 Our dog bite lawyers will look to establish proof that the owner was indeed legally liable for the dog’s behavior, and will help you attain the financial compensation you need and deserve for the troubles you have suffered and the injuries you sustained from a dog attack or bite. What To Do If You Have Suffered a Dog Attack? If a dog attacks you, try your best to identify the dog’s rightful owner. You will also need to contact the local police to file an incident report, as well as take photographs of your injuries and the scene of the accident. Of course, seek immediate medical attention and call your personal injury attorney.